Serena Williams is celebrating a victory in the “catsuit” controversy. SERENA Williams may have won her first battle at the US Open - this one over her "catsuit" controversy. After talking to the French Federation, Williams said the body will likely change its ruling to ban the outfit now that French Open officials learned the dress partly was for designed for health reasons. Williams is permitted to wear the ensemble at the US Open. The new mother, toting a new baby girl and 23 Grand Slam titles, said she will choose not to wear it there and instead make a statement on the Flushing Meadows court with her play. Williams returns to the US Open for the first time in two years on Monday night, gracing the first-night card against Poland's Magda Linette. "If anything, I have more fire in my belly," Williams said at Saturday's press conference. "It's very difficult to describe. I thought after having a child I would be more relaxed. But I'm not. I work just as hard - harder actually. I just feel like I take it as serious if not more. That's really surprising to me." 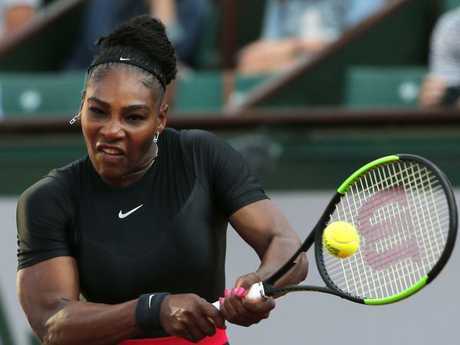 Williams enters the tournament amid a spate of controversy after it was revealed three days before the US Open that she would not be permitted to wear her "superhero" catsuit at the French Open. Earlier this week, French Tennis Federation president Bernard Giudicelli said outfits similar to Williams' catsuit would not be tolerated in the future, declaring all fashion statements needed to be respectful of the sport and the prestige of Roland Garros. "It's a bit late because the collections are already designed but we are going to nonetheless ask the manufacturers to let us know what is coming," Giudicelli told France's Tennis Magazine. "I believe we have sometimes gone too far. Serena's outfit this year, for example, would no longer be accepted. You have to respect the game and the place." 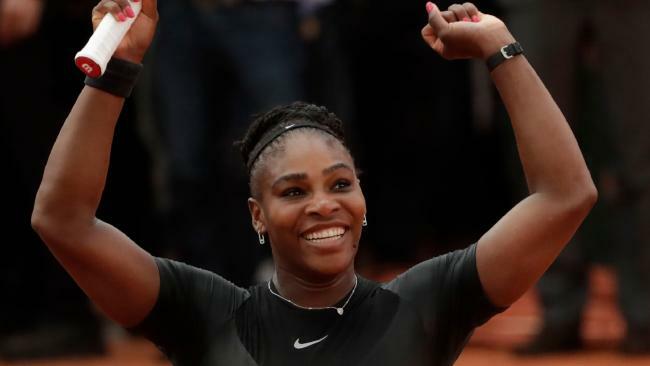 The first six questions volleyed at her dealt with the French Open drama - not motherhood or needing one title to tie Margaret Court for most Grand Slams at 24. But this Open is historic for her, win or lose. "I feel like everything is just different in terms of I'm living a different life," said Williams, who gave birth during the 2017 Open. "I'm playing the US Open as a mum. It's just new and it's fresh." As for the wardrobe, Williams said it promoted circulation as she's suffered two blood clots or pulmonary embolisms, including last September after giving birth to her daughter, Alexis Olympia. "I feel like if and when they know that some things are for health reasons, then there's no way that they wouldn't be OK with it," Williams said. "So I think it's fine. The (French Federation) president, he's been really amazing. He's been so easy to talk to. My whole team is basically French, so we have a wonderful relationship. Yeah, I'm sure we would come to an understanding and everything will be OK."
USTA spokesman Chris Widmaier said the Open has "no problems" with the dress but Williams has found a new look and new way of promoting circulation. 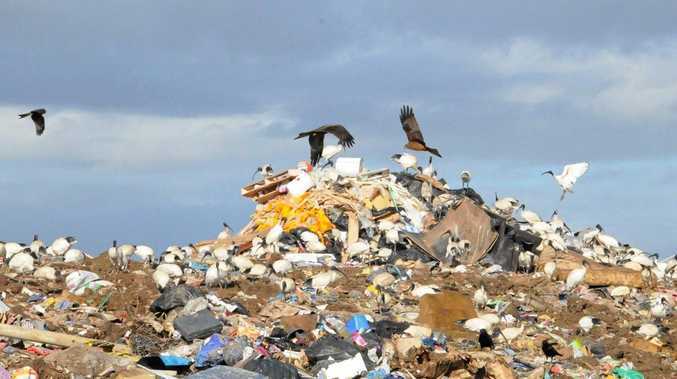 "I've since found other methods,'' she said. "When it comes to fashion, you don't want to be a repeat offender. It will be a while before this even has to come up again." The 36-year-old is a slight betting favourite after making the Wimbledon finals and losing to Angelique Kerber. "That I would be the favourite at this point almost a year after having a baby is quite interesting," Williams said. "I don't know my draw, but if I want to be the best, I'm going to have to start beating these people anyway. I've been working incredibly hard. I feel like it will for sure pay off eventually." Williams says the catsuit helped with circulation after complications following her pregnancy. Williams' favourite status doesn't irk Kerber, who won the 2016 Open. While Williams has struggled during the Open tune-ups, Kerber knows she is always ready for the Open. "She's always a favourite because she won the tournament like so many times, she has so many experiences playing the big matches, the big stages," Kerber said. "That is what she looks for - playing big matches in front of the home crowd. The big tournament's always a bit different than the other ones (for her)." Williams' difficult draw potentially pits her against sister Venus in the third round and No. 1 Simona Halep in the fourth round. Williams claimed not to have seen the match-ups yet. Her press conference cut off abruptly, and the subject of whether this could be her Open swan song never came up. Williams, on the cover of Time this month, told the magazine she's shocked to still be playing. She turns 37 in late September. "I would have said absolutely no, impossible, no chance," she told Time of her career lasting this long. "I'd bet my life on it."